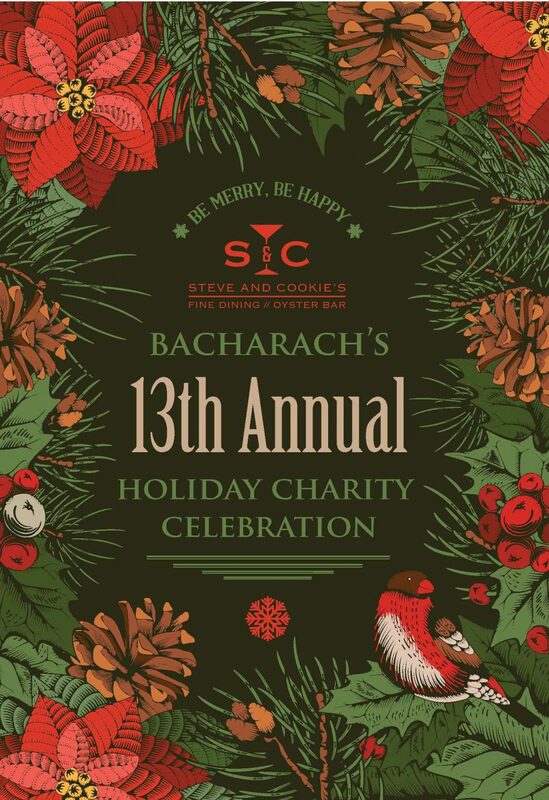 The Bacharach Hospital Foundation holds a holiday cocktail party every year in support of Bacharach Institute. This year, the party will take place November 27 at Steve & Cookies in Margate. There are over 25 silent auction items to bid on from restaurant gift cards, to hotel overnights, to sports memorabilia, and even a vacation to the Atlantis, Paradise Island. A popular 50/50 raffle is on pace to top $4500 for the lucky winner, or even higher if ticket sales exceed expectaions that evening. Best of all – there are no long speeches, no assigned seating and no agenda other than having a great time in support of the fineste rehabilitation hospital in the regione.